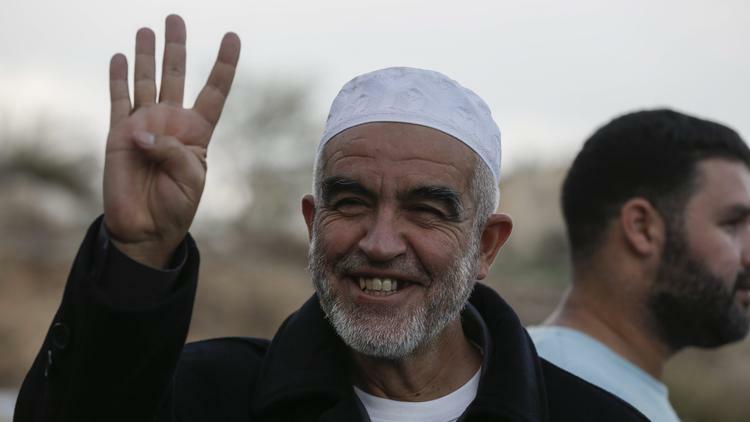 The four-finger “gesture” is the salute “R4bia” supporting the Muslim Brotherhood. The United Kingdom also declared the Muslim Brotherhood a terrorist organization in December 2015. Next Transparency for Thee, But not for Me.